HOUSTON, TX. 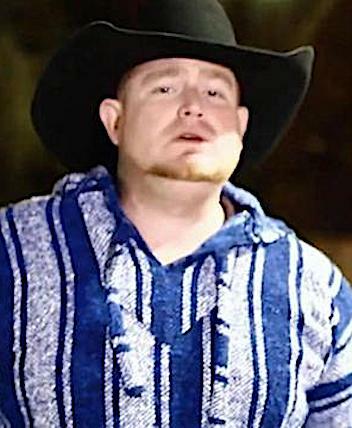 (THECOUNT) — Justin Carter, an up-and-coming country music singer, touted as the next “Garth Brooks,” was killed after accidentally shooting himself while filming a music video in Houston, Texas, according to NBC4i. Carter, 35, was fatally struck by a bullet in the eye after a gun in his pocket being used as a video prop, accidentally fired, say reports. He was father to two young children. Carter had just signed a deal with Triple Threat Management, which confirmed his death Thursday. “Justin had a potential to, you know, in our eyes, and a lot of people’s eyes to be the next Garth Brooks,” Mark Atherton, who signed Carter, told NBC4i. His family is asking for donations to pay for funeral costs. Please comment your thoughts and condolences below and share this post with family and friends on social media.